This issue, we would like to thank Barry Thunder for his tremendous efforts as Chairman of SMAWL since its inception. Barry has now stepped down but remains a volunteer; SMAWL Chairman from January 2013 is Chris Brooks. Barry has overseen the transformation of Oak Tree Corner on the Highworth Road, from an overgrown tangle scattered with rubbish, to a much nicer area. Oak Tree Corner Conservation Site in 2010. Oak Tree Corner now has a path, seating, flower beds, bridges over the ditch, a pond, a large variety of plants, and a manageable hedge. Thanks are due to Wiltshire Wildlife Trust, Neil Pullen, John Ball and Patrick Norris, for their expert advice. 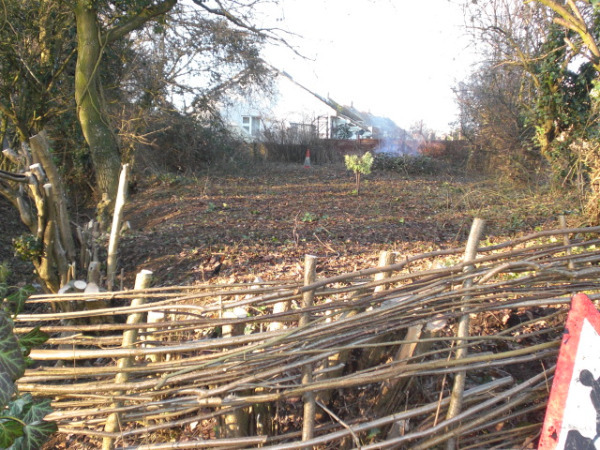 Wiltshire Wildlife Trust also provided plants, supervision, and use of tools. SMAWL has received many donations and is very grateful to F&E Harris Trust, Nationwide BS, Hanson, SMPC and SMRA. Furthermore, many generous gifts have come from Wiltshire Wildlife Trust, D Jones, R Harley, The Haven, local nurseries, many residents and Greenshave Services. Finally, a big thank you to the many volunteers of all ages that have dug, weeded, slashed & burned, planted, and eaten Barry’s biscuits. And massive apologies if anyone isn’t mentioned here that should be. Please let me know so I can put it right next time. continue maintaining what has been achieved. We also hope to be represented at the village fete in 2013. SMAWL is composed entirely of volunteers and is currently looking for more help. Oak Tree Corner is becoming a pleasant and useful community space, whilst attracting and encouraging a large variety of wildlife. But it can only continue with help from villagers. Anyone with a spare hour or two throughout the year will be most welcome. 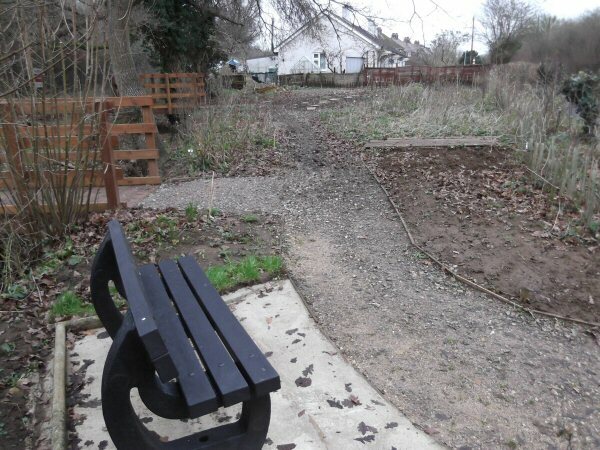 It’s sociable and helps to improve the look of the village. We are all villagers who want to make a difference in our environment but enjoy ourselves doing it. Come and join us, if only for an hour, during 2013. We welcome any age and ability (although children must be accompanied by an adult). So if you enjoy fresh air and good company, look out for more announcements from SMAWL in Tower & Tap or on the village website. We generally meet for a chat once a month, and have a work day once a month at Oak Tree Corner, usually on a Saturday. on the village website, www.southmarston.org.uk. Previous PostScholarship places available for young songbirdsNext PostIll Wind – Do you live in a wind turbine area of search?